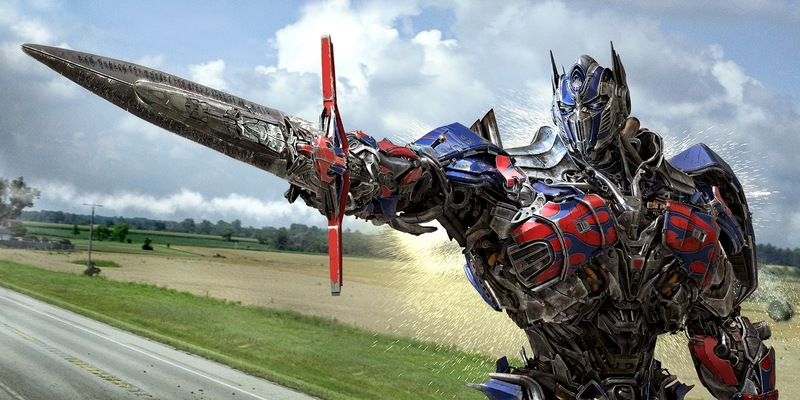 Scottscope: Scottscope Talk Radio 7/5/2014: More Than Meets The Eye! We’ll also be reviewing the sci-fi actioner Snowpiercer! Can it be considered a modern day fable? Is it on par with other dystopian sci-fi classics like The Matrix and The Road Warrior? Has director Bong Joon-ho managed to upstage his Hollywood brethren? Has Chris Evans become one of our most dependable leading men? Can he now be considered a fanboy favorite? Does this film show that groundbreaking sci-fi can be made on a meager budget? Lastly, we’ll be celebrating the 25th anniversary of Do the Right Thing! It is still relevant after all these years? Is it evenhanded in its portrayal of race relations in America? Were critics right to fear that it might set off race riots around the country? Can Spike Lee still make films of this caliber? Is “Fight the Power” the greatest rap song to ever appear on a motion picture soundtrack? Does the film offer an accurate portrait of Koch-era New York? Very interesting post. genuinely informative. of all the blogs There are read on the same topic, this is actually enlightening. This hack will certainly offer you with limitless sources such as gold as well as rubies, as well as it needs NO downloading of devices or software application, as well as most importantly is it's entirely complimentary also. Below is a detailed walkthrough, showing simply exactly how basic our hayday hack online device in fact is.